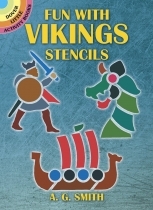 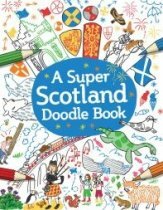 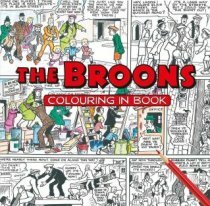 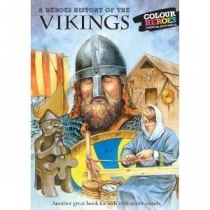 Hours of colouring and puzzles - a great children's fun book! 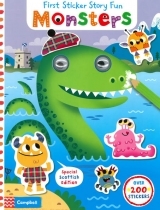 Hours of fun with Nessie, the Loch Ness Monster and her friends. 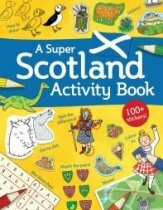 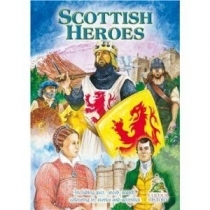 Puzzle maker David Gall has brought together over 100 puzzles many of which cover Scottish Topics. 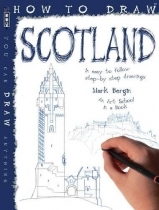 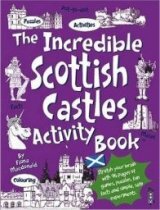 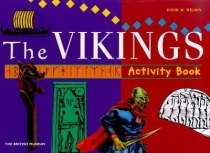 A must for visitors to Scotland or anyone who enjoys puzzle challenges.